A trip to Corsica, this island of beauty that many have fallen in love with, is the unique opportunity to discover a culture of rich character attached to its traditions and a protected heritage with extraordinary natural sites. With a sweet scent of maquis, this third largest island of the Western Mediterranean, is like a mountain in the sea. Between its mountain villages, its small wild creeks, its alpine lakes in the hollow of nature reserves and of course its beaches that are so idyllic, it is the very expression of a destination in its own right. And add to this an identity pronounced with the famous Corsican songs and a delectable local gastronomy where brocciu, coppa, figatelli, polenta and wine of Patrimonio join together to offer you a prodigious culinary experience. This journey between authenticity and tradition takes you with your family in the heart of the granite mountains that plunge into the sea and to hidden places inland to discover the real Corsica. Corsica would not be so authentic without its picturesque villages that charm us and the changing atmospheres that reign there. Indeed, nestled on the mountains or resplendent on the cliff side, they all have something special that distinguishes them from each other. South of the island, perched on a hill overlooking the sea, Porto-Vecchio is the destination par excellence for a relaxing weekend. This citadel that is nicknamed the "city of salt" houses saline still exploited that creates an atypical landscape. Not far from there, Sartène, the most Corsican of the Corsican cities, according to Prosper Mérimée, is a city of character made of granite whose traditions remain very rooted. In itself, it's a real pleasure to walk there. Continuing on the coast, Bonifacio is open to you. The City of Cliffs stands in front of the breathtaking Lavezzi Islands with their heavenly beaches. 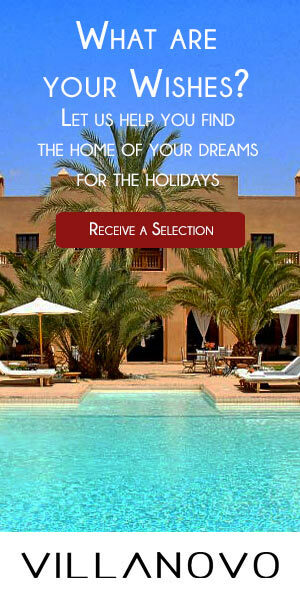 But, it is especially attractive for its magnificent panoramic views of the Mediterranean and its old town. After strolling through its alleys, an atypical descent awaits you. To get to the Saint Barthelemy well, you have to go down the 187 steps of the Roy d'Aragon staircase cut in the Middle Ages on the side of the cliffs. This trip may seem endless at first glance, but once you reach the foot of these steps, the show that is offered to you is simply incredible. Another known city of Corsica: Ajaccio. In the heart of the capital, a cultural walk leads you to the Museum of Fine Arts and in the footsteps of Napoleon Bonaparte in his birthplace, now a museum. Inside, discover the history of this emblematic and historic figure and his passionate link with this Corsican land, which is reflected in the Corte Museum in the heart of the mountains. The historical and cultural capital has a secular aspect with its citadel dominating the city. This will be an opportunity for you to swim in the rivers of the Vizzavona forest before joining the G20! From North to South of the island, this mythical hiking trail allows you to stroll along the refuges with the ascent of more than 120 peaks. A memorable trekking! 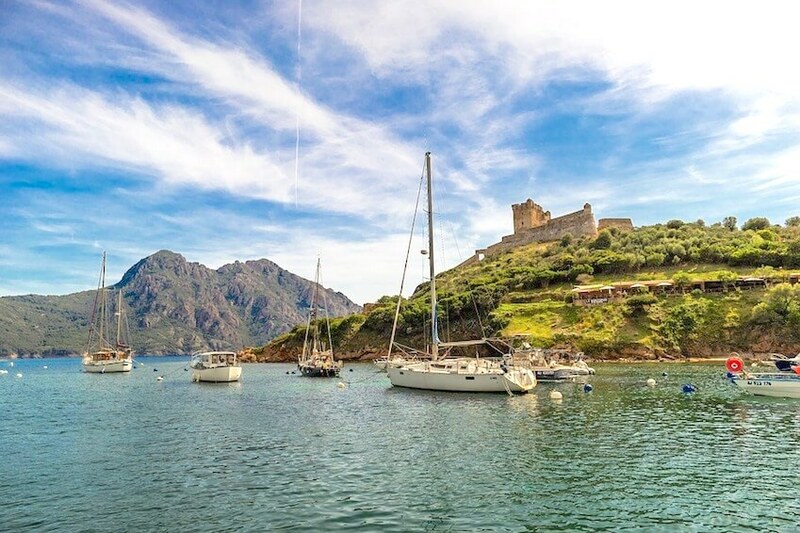 Other universes and other atmospheres, the marinas and the lively towns on the coasts attract travellers from the whole world for their beauty and their unbridled atmospheres in the image of Calvi, the Pearl of Balagne. At Ile Rousse, the streets are beautifully paved and lead us to beautiful sandy beaches and to the lighthouse of the peninsula of Pietra to admire wonderful sunsets. Saint-Florent and Bastia are also marinas with colourful facades that contrast the azure water and green vegetation of the cliffs. Visit artists' galleries and old neighbourhoods before heading to Cap Corse. This island in the wild is a country of wind, hamlets and small ports that gives an impression of the end of the world facing the blue expanse that stands in front of us. Those who have already visited Corsica will undoubtedly agree with us to say that the beaches that we find there are simply beautiful. Facing the crystal-clear sea-bed with a wonderful fauna and flora, these sandbars are ideal for lounging in the water under a bright sun. And if the heat becomes unbearable, immerse yourself in the water to cool off. Among the most beautiful, Palombaggia beach clearly dominates the list. In the Gulf of Porto-Vecchio, it faces green pines and red rocks and hides in the cliffs secret coves, ideal for snorkelling and scuba diving. In the same atmosphere, you will find beautiful rivers to go canyoning, accompanied by a professional guide. After a good feeling in the water, board a 4x4 or a bike to discover the natural scenery of the island. Between Balagne and Cap Corse, it is an arid landscape of maquis and granite that creates a unique desert scene in Europe. The Desert Agriates is a wild place with Mediterranean vegetation, called the "Grenier à Wheat of Corsica", because formerly they cultivated wheat, rye, citrus and other crops. It is particularly bordered by splendid beaches, very close to Saint-Florent. A UNESCO World Heritage Site, the Scandola Nature Reserve is another Corsican treasure to explore. It is after the collapse in the sea of ​​an old volcano that the peninsula of Scandola was born and that it became a marine and terrestrial reserve today. 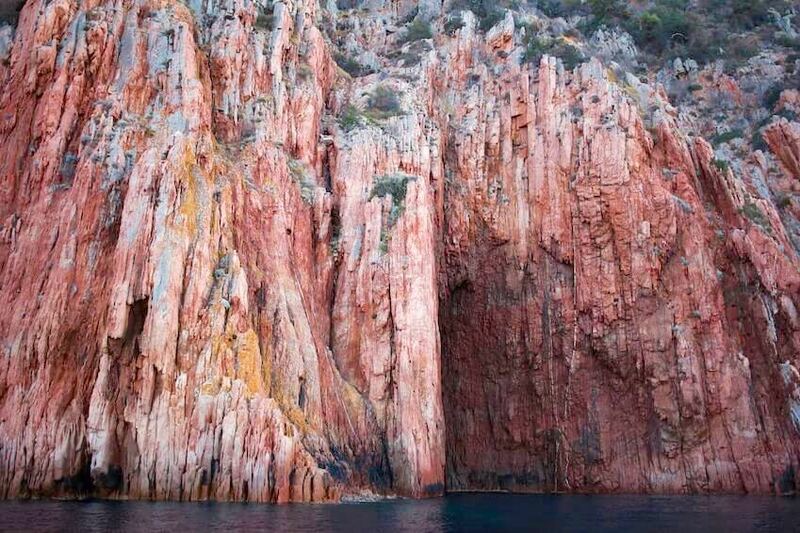 On these 1000 protected marine hectares, you will perhaps have the chance to spot dolphins and to take a boat ride in the Gulf of Girolata, bordered by very big red cliffs. Finally, by car, on foot or by boat, reach the village of Piana to enter the Calanques de Piana overlooking the Mediterranean. These pink stone peaks enclose the Ficajola Creek, with transparent waters, which offer a beautiful contrast with the colour of the rocks. Even if you still have a lot to discover on Corsica, do not just go home after such discoveries... Why not go to Italy and make a detour to Sardinia to extend your holidays?